started back with the wind coming from the other way. 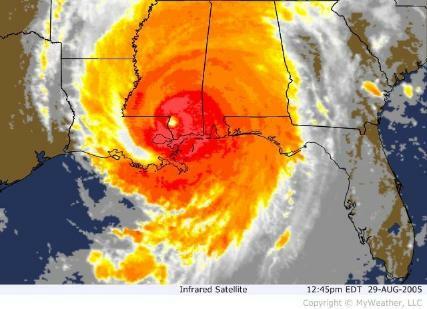 The eye wall of Katrina over Bogalusa. just getting three papers a week from out once daily newspaper. 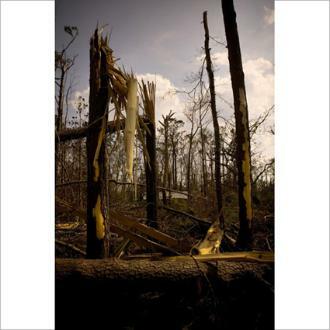 Bogalusa, taken weeks after the hurricane. 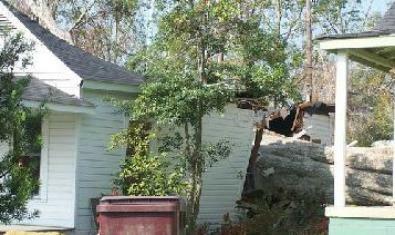 Looters did some damage too. that's one oak tree through the center of that home. gave up hope that help would ever come. way possible from the outside world and any chance for help to reach us.